A ban on smoking medical marijuana was ruled unconstitutional in the state of Florida. A Florida circuit court has reinstated a stay on smoking medical marijuana. The state's 1st District Court of Appeal has ruled that the hold will remain in effect "pending final disposition of the merits of (a recent) appeal." The Department of Health appealed to a higher court earlier this month after Leon County Circuit Court Judge Karen Gievers upheld her May 25 ruling that the Florida Legislature's provision banning smokable medical marijuana is unconstitutional. This is the second medical marijuana case that the 1st District is taking up. 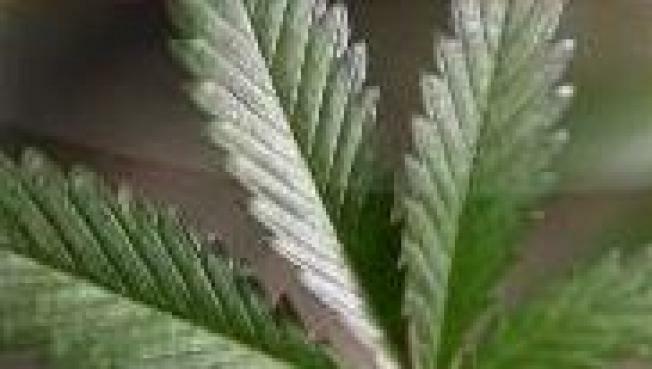 Gievers ruled on April 11 that a Tampa man — Joseph Redner — is entitled under state law to possess, grow and use marijuana for juicing. Redner was prescribed juicing treatments from his doctor to prevent a relapse of Stage 4 lung cancer.